I’ve been working with Facebook marketing constantly for nearly 8 years. Either in a professional capacity or for one of my businesses. Like most people I started working with Facebook because i saw the opportunity to makret my goods and services to people for free (apart from my own time of course). However over the last few years like most people I’ve seen a huge drop in organic reach from posts and an even lower interaction rate. I’ve read guide after guide as well as attended courses to see what I’m doing wrong. But most of the time i still ended up scratching my head when looking through Facebooks insights reports. 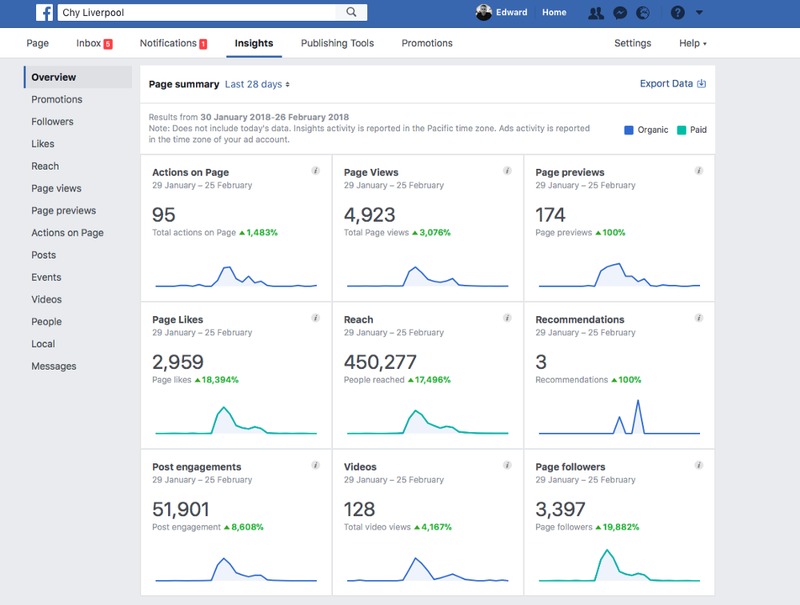 Then in December 2017 i put a plan together for a Facebook experiment. Using everything i’ve learnt put into one single social media post. I ended up increasing post reach from 366 to 448k (122304%). Cleansing. I started by throttling back frequency of social media posts to my client’s account in early December (I’d done a huge push for Christmas bookings so they were already fully booked for 90% of December). At this point they had around 3500 page likes. Average posts were receiving an organic reach of around 366 (10% of page audience) pretty terrible ah! I throttled back frequency to purge the account of any negative reputation for publishing repetitive content etc. Relevant. I knew there was an exhibition launching in the local area that tied in perfectly with the origins of my clients restaurant. So i decided to time the social media post along side the launch of the exhibition. Imagery. I’ve always tried to use great quality imagery with my social media posts, ok they might not be as enticing as Mc Donald’s burger photography but my images do offer a true representation of what a customer will receive (i could talk all day about food photography, but that’s for another article). I’d noticed that posts with 4 images in varying contrasts and colours recieved higher organic reach than posts with 1,2 or 3 images. So i selected 4 images that were going to fit with the content of the post. Value. Competitions have been a staple way to generate interaction and reach across Facebook pretty much since the day the platform launched. So i decided to structure the post as a competition giving away a moderate prize, the monetary equivalent of £50. Language. The Facebook algorithm has become pretty sensitive to certain language. Calls to action like “call today” and “book today” seem to get heavily surpressed organic reach. As such i tried to stay away from that style of language as much as possible in the post. Instead of asking for people to “like the post” i was a little cheeky in using the thumbs up emoji (a trick i’m sure Facebook have probably figured out). Timing. I’ve done a mountain of work looking through insights for this particular post as to what times best to reach the page’s audience. From my research Friday afternoons seemed like a great bet. People are often on the wind down in work or finishing work early and starting to make plans for the weekend so naturally they’re on Facebook already. Share. To get things started i shared and liked the post from my personal account and asked the two managers to do the same from their personal Facebook accounts. This isn’t a casestudy of the most viral content to ever grace Facebook. Instead it’s meant to show that organic reach on the platform is still achievable. 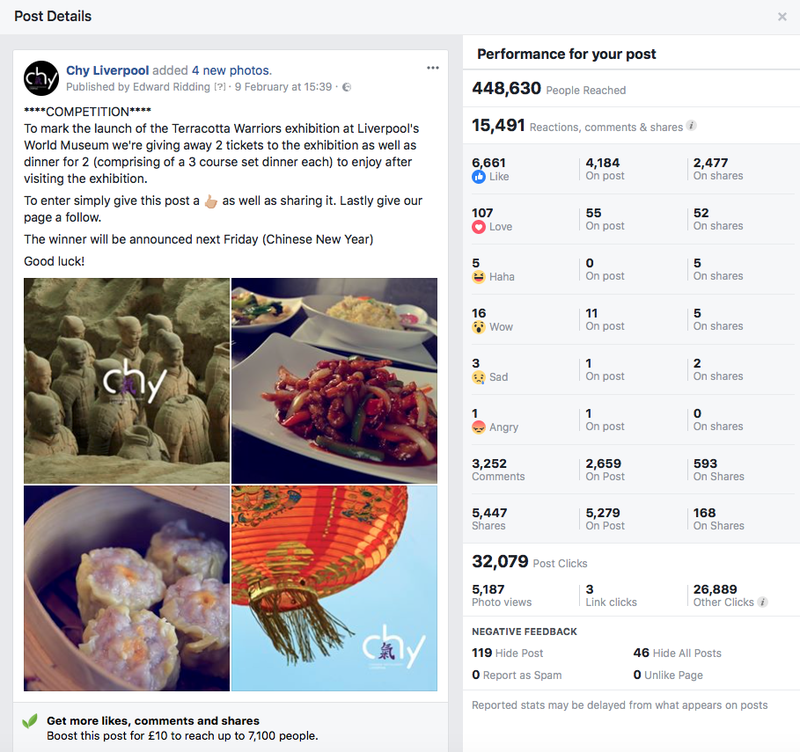 It’s meant to show how a small Chinese restaurant in Liverpool with less than 3500 like to their Facebook page can reach better part of half a million people with their message in less than a week. Oh and yes the restaurant was fully booked for 3 weeks after this! 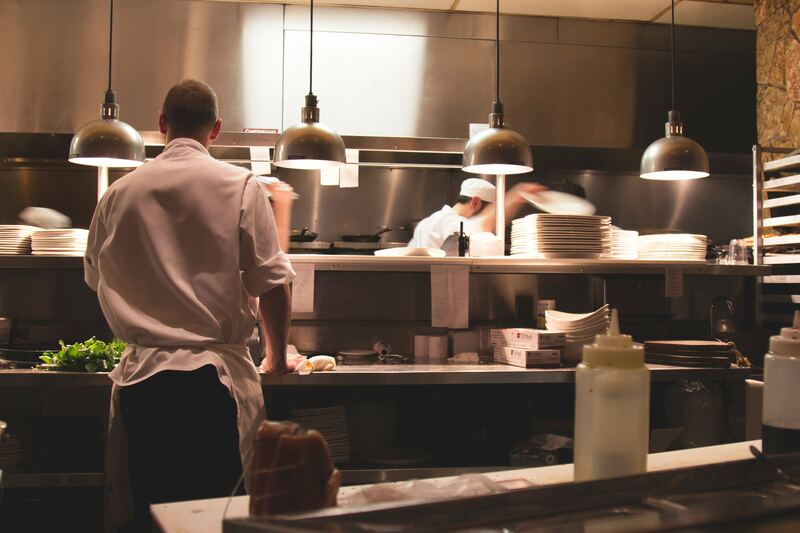 Ed heads up or restaurant marketing team, if you would like to discuss how Umami can help increase bookings in your restaurant please complete the form below. I agree to be contacted by email/phone.